The lush and full jungles, crystal clear waters, and the colonial architecture of Dreams Tulum will leave you speechless. Sitting on 2 miles of powdery fresh sand, a secluded adults-only section, and every room offering a hammock on the private balcony, this resort has endless opportunities to feel serene. 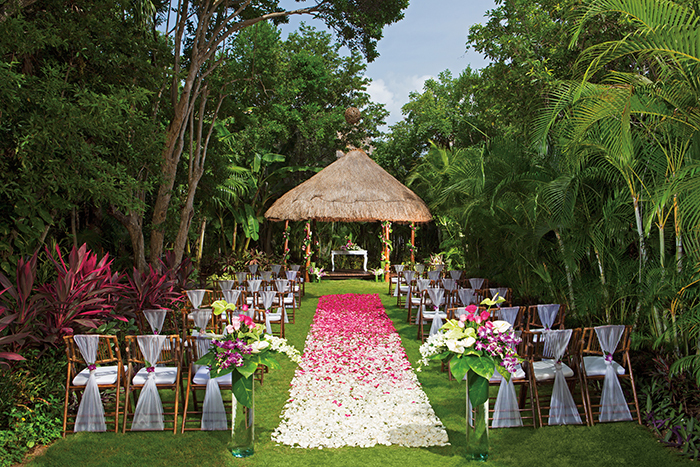 With Mayan traditions of holistic well-being creating a leisure atmosphere, this is the perfect resort to unwind and enjoy yourself at with all your wedding guests. 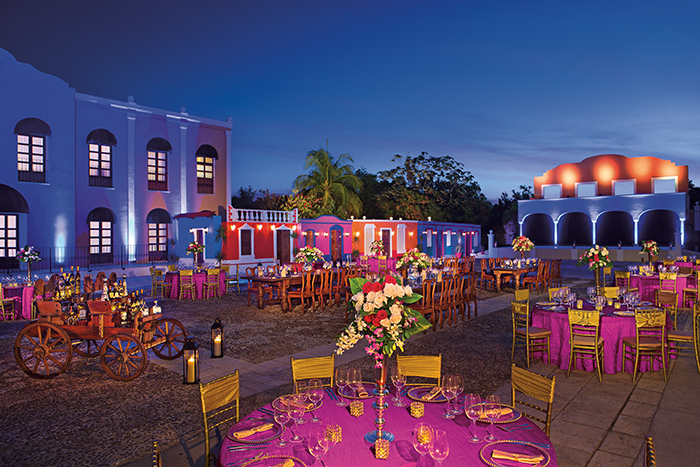 New Venues: Dreams Tulum have recently added two new ceremony and reception venues to their impressive portfolio. 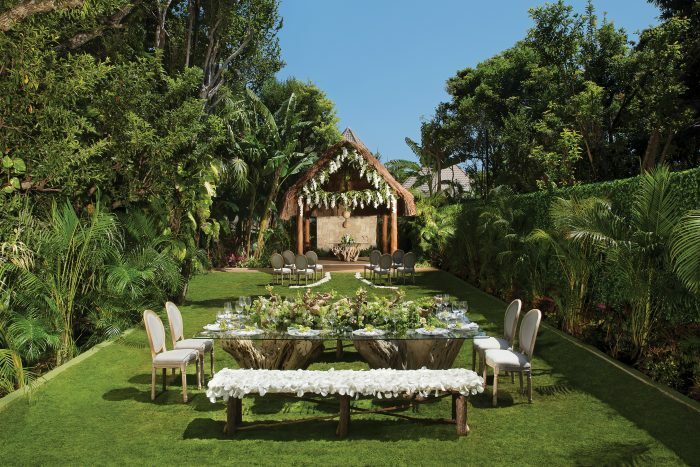 These venues are the secluded Secret Garden and the beautiful Sky Terrace overlooking the ocean. 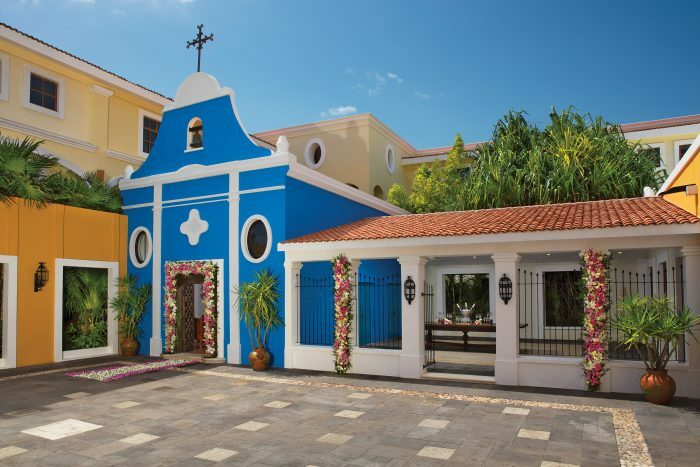 The resort offers a unique, traditional spanish-style wedding chapel to provide to those who want a Catholic ceremony. Considered an eco-friendly resort with an impressive 44-acre garden landscape of over 5,000 indigenous plants from around the region. Participace in a traditional Temazcal ceremony, which is complimentary to guests and held on-site. Beach – 340 guests max, Garden Dreams – 200 guests max, Jungle/Garden Gazebo – 100 guests max, Convention Center Terrace – 60 guests max, Chapel – 40 guests max. The resort will host no more than 3 weddings per day Monday thru Sunday. The wedding coordinators typically respond within 24 hours. Rooms range from $170 – $265 per person per night. Every room includes wifi and a hammock on the balcony or terrace. All Preferred Club rooms and premium junior suites include indoor jacuzzis or jacuzzi bathtubs. Children ages 2 and younger stay free, and kids 12 and younger can stay free during certain times of the year. 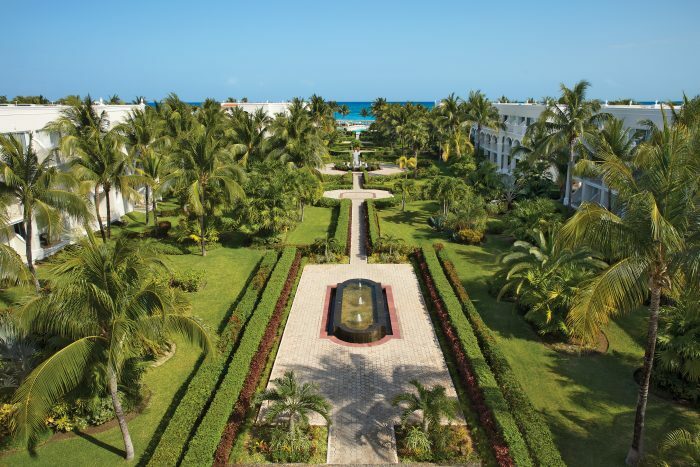 There are 432 total guest rooms with views of the garden, ocean, or pool. 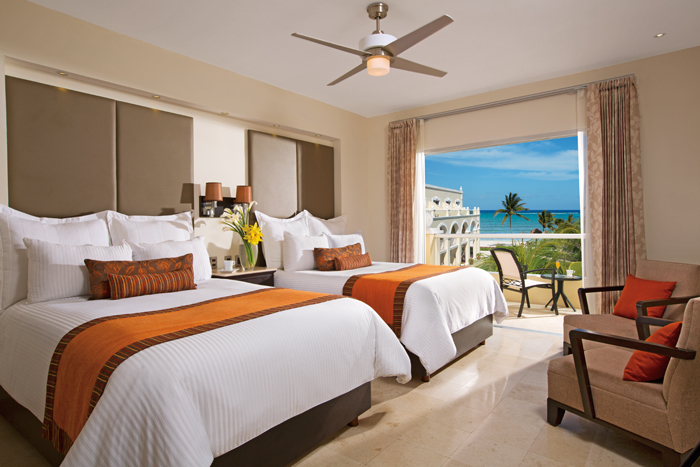 The Preferred Club Junior Suite is the only oceanfront room. The guest rooms are spread between multiple buildings that are 2 – 3 stories high. The Deluxe Garden View room is the only room category with handicap accessibility. All rooms allow up to 2 adults and 2 children or 3 adults max. Adults-only rooms are available with 3 adults max. Children are ages 12 and younger. Dreams Tulum is located about 70 miles from the CUN airport. The resort is about 15 minutes outside of downtown Tulum. Dreams Tulum is located 70 miles from the CUN airport. The resort is about 15 minutes outside of downtown Tulum. A: We have wedding couples from all over the world. I love the opportunity to get to know these beautiful couples and help them make their wedding dreams come true! Their ideas and ours help create beautiful memories for them and their guests, so they can enjoy this day with their family and friends at this wonderful property, and the Tulum area for vacations. 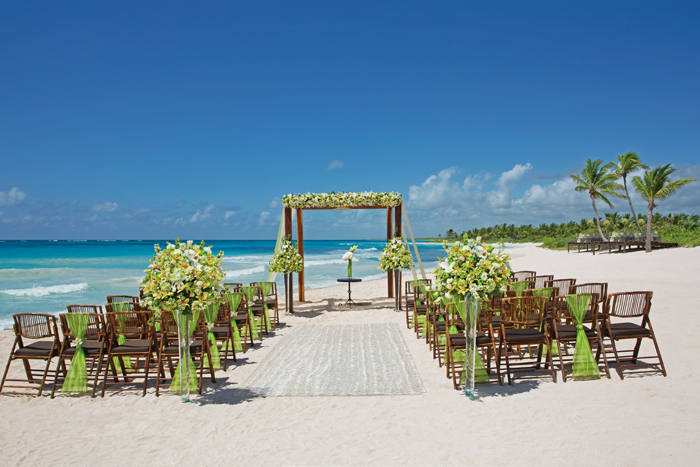 Q: What makes Dreams Tulum such a great place for a destination wedding? 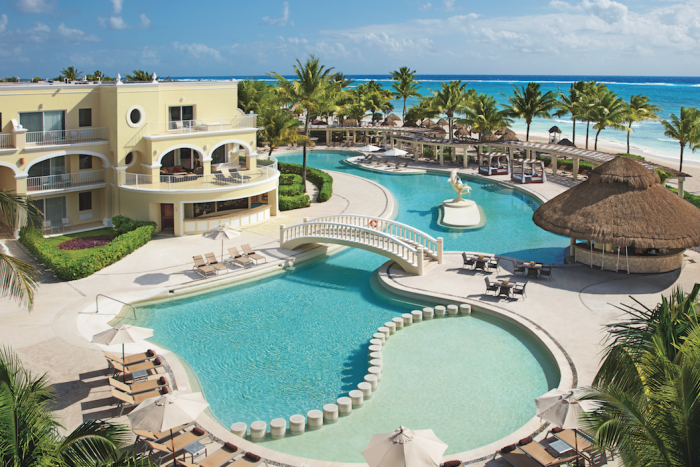 A: Dreams Tulum is a beautiful & great resort for family, friends and couples. The Mexican architecture, the gorgeous gardens, the privacy of the beach, and the unique wedding locations at this property. There are so many options the couples can choose from. 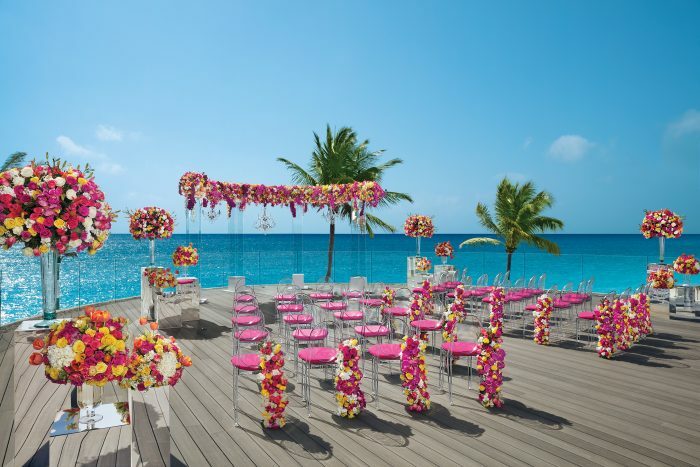 We are also one of the first AMResorts hotels who started performing weddings, so we have the experience from many years and also the knowledgeable wedding staff who make our weddings so amazing and stress-free. 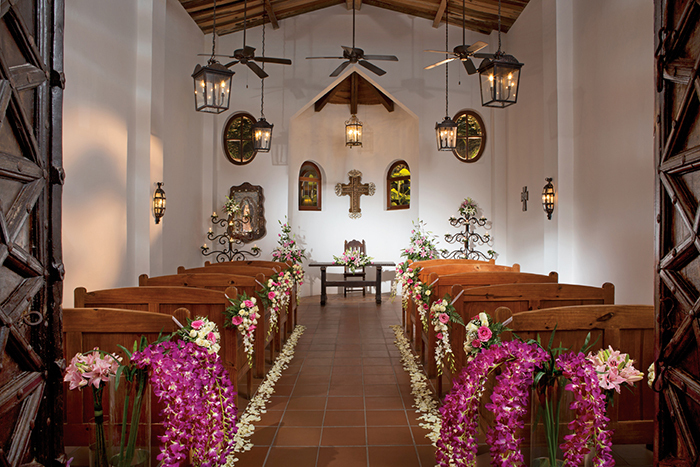 A: So many options & private wedding locations, great food, amazing and authentic service at the hotel. The helpful & great wedding coordinators make a stress free day for their wedding, and they enjoy relaxing at the resort as we take care of them. In 2013 they opened all the new rooms that included the swim out section with direct access to the pools. 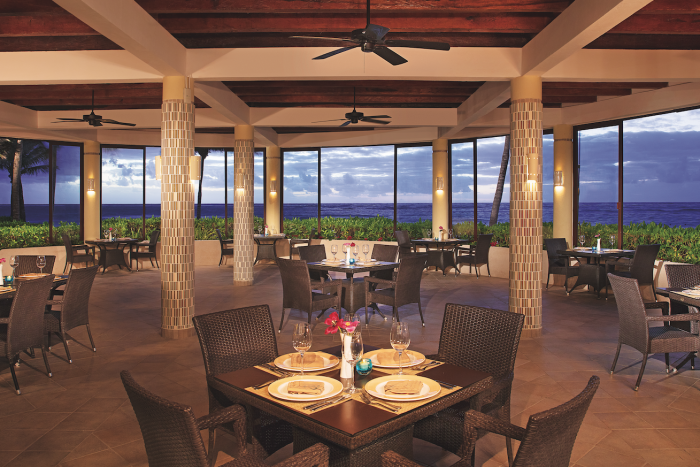 The resort also redesigned and upgraded the Sky Sports & Cinema Bar and Lounge Bar, as well as expanded the Barefoot Grill during this time. 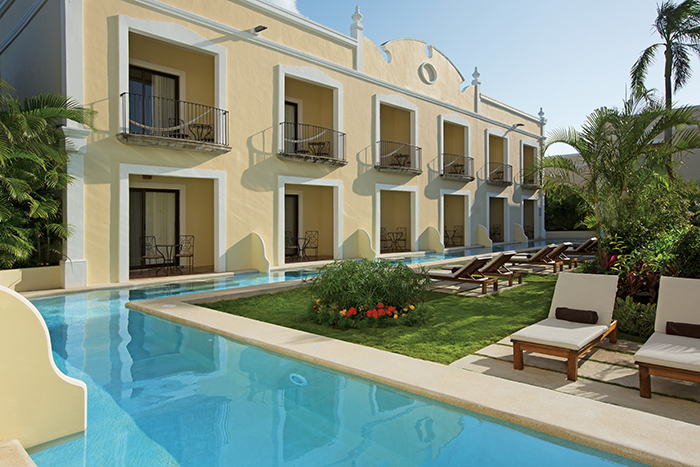 In 2015 the preferred club hacienda suites and hacienda presidential suites were all upgraded to have new contemporary Mexican decor and spacious marble bathrooms. All of the guests rooms were upgraded to include a hammock on every balcony or patio as well!